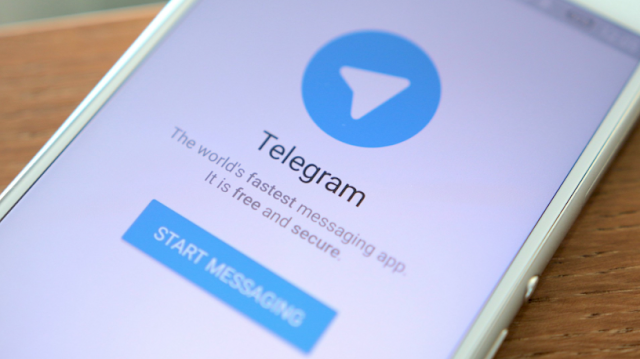 TEHRAN, Iran – An Iranian news site is reporting the country will block the Telegram messenger service for reasons of national security. The Saturday report by Mashreghnews.ir quotes the head of the parliamentary committee on national security and foreign policy, Alaeddin Boroujerdi. He says the decision was made "at the highest level" and the app would be replaced by a similar local system.